Anil Varhadkar is a Principle Engineer at Intel with over 25 years of experience in Information Technology. 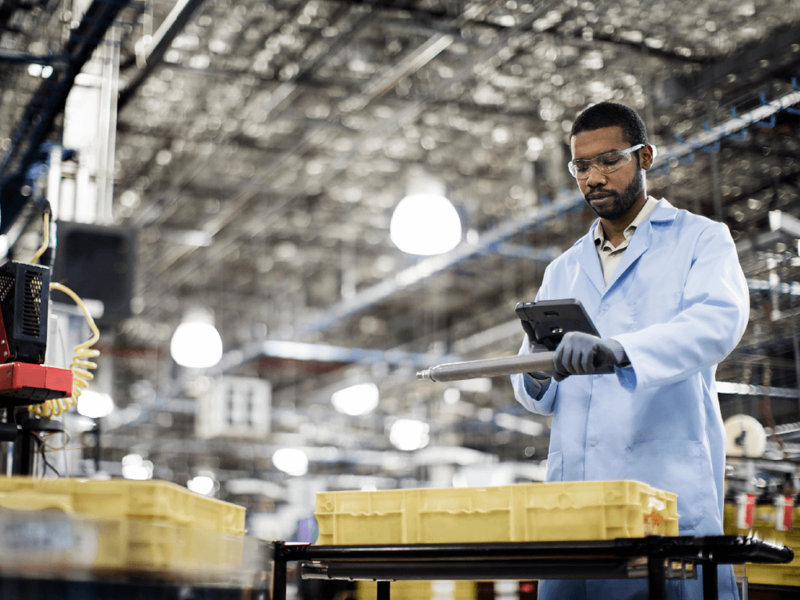 He is currently responsible for enabling integrated supply chain data foundation to increase visibility and improve decision making across Intel’s supply chain. Previously, Anil was an IT BI Architect where he drove BI strategy, architecture, governance and technical leadership in data, analytics and reporting capabilities guidance that supported end to end business processes. Anil received his bachelor’s in Physics and diploma in Computer Science from Bombay University. He lives in the Cupertino, California with his wife and two daughters. 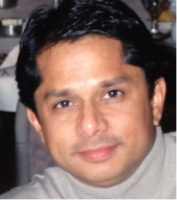 Outside of work, Anil enjoys hiking, camping, traveling and spending time with his family.